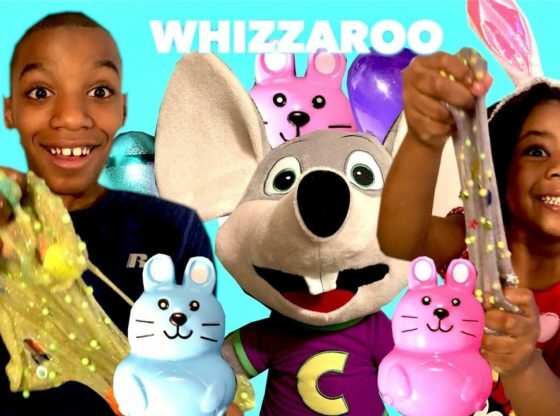 Today we played don’t choose the wrong Easter egg slime challenge with chuck e cheese. For many years, eating home cooked meals made of whole foods has proven to be a sound strategy for healthy living. Things are different today, and as a result we have become deficient in some nutrients. I don't tie my roast, or sear it. I use a 250F oven. I slice under the layer of fat that is traditional on the outside of the roast and slip slices of garlic clove between the fat and the meat.